Three Tampa Bay fishermen are glad to be alive after the 32-foot F/V MISS SATURIA sank about 90 miles west of Naples, Florida. Watchstanders in St. Petersburg received mayday calls from an unknown source, then launched a U.S. Coast Guard Air Station Clearwater MH-60 helicopter crew and an HC-144 Ocean Sentry airplane crew to search for survivors. The Norwegian Pearl and the Rotterdam cruise ships both reported that they heard the mayday calls near their locations. The Norwegian Pearl diverted course to assist in the search. 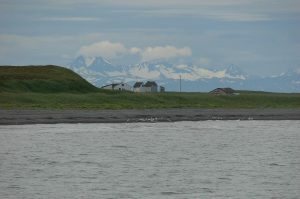 About 40 minutes later, the Coast Guard reported that they had received an alert from an Emergency Position Indicating Radio Beacon registered to the MISS SATURIA. The vessel owner, James Glover, was contacted and reported that three fishermen were out on the vessel. 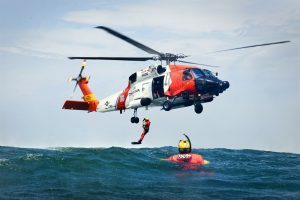 The U.S. Coast Guard sent an Ocean Sentry airplane crew from Miami to search for the men, then sent a helicopter to complete the rescue after the life raft strobe lights and red flares were spotted at about 4am. The Jayhawk helicopter crew hoisted the fishermen then transferred them to the air station where emergency medical personnel were waiting. 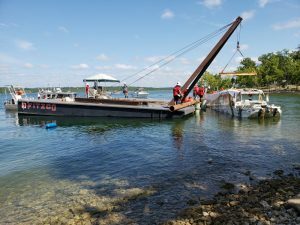 The U.S. Coast Guard has taken the lead in the cleanup of over 700 gallons of marine diesel fuel and 50 gallons of gasoline that spilled after the sinking of the F/V NORDIC VIKING. 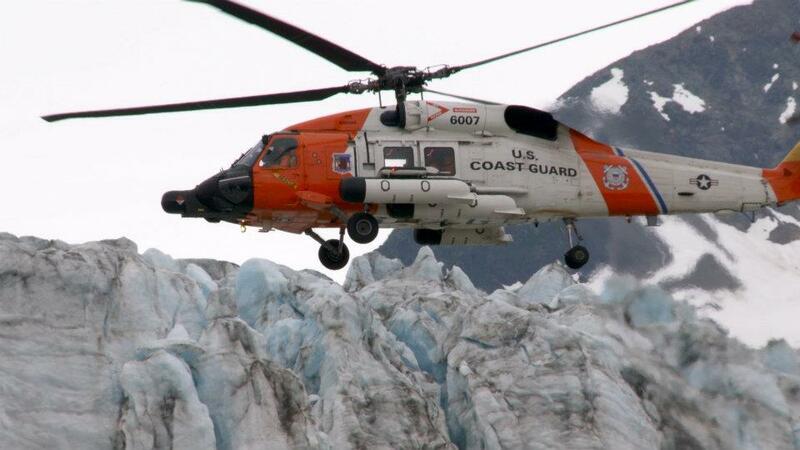 The 71-foot vessel was in Seward Harbor, Alaska at the time of the incident. The cause has yet to be determined. 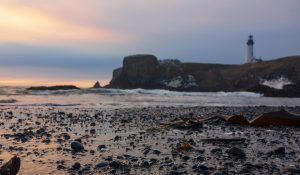 The Coast Guard will be initially using funds from the Oil Spill Liability and Trust Fund to pay for the cleanup, but the responsible party will be liable for expenses associated with containment, cleanup, and damages. 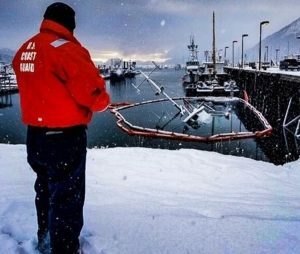 Alaska Chadux, a non-profit organization founded in 1993 after the Exxon Valdez oil spill, has been contracted in the cleanup efforts, and Global Diving and Salvage has been contracted to salvage the 71-foot fishing vessel. Alaska Chadux had to deploy a second containment boom and absorption pads around the sunken vessel after the first boon was pulled down as the vessel sunk further beneath the water. 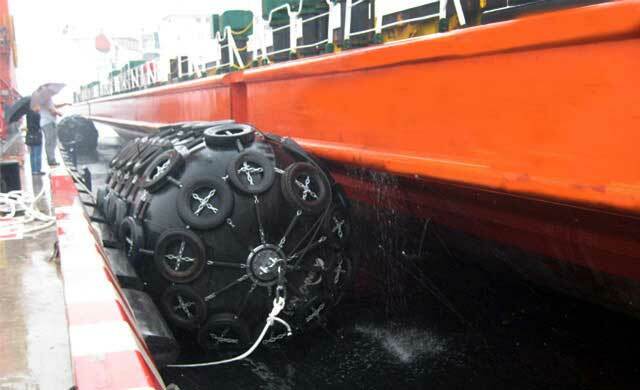 Global Diving and Salvage has also plugged all fuel vents to prevent any additional fuel leakage. A Labor Day weekend river cruise turned deadly after two boats collided on Saturday evening. Authorities are still investigating the cause of Saturday’s head-on collision that sunk both vessels and left all 16 passengers in the water. It was reported that two boats were involved, one carrying 10 people and the other carrying 6 passengers. 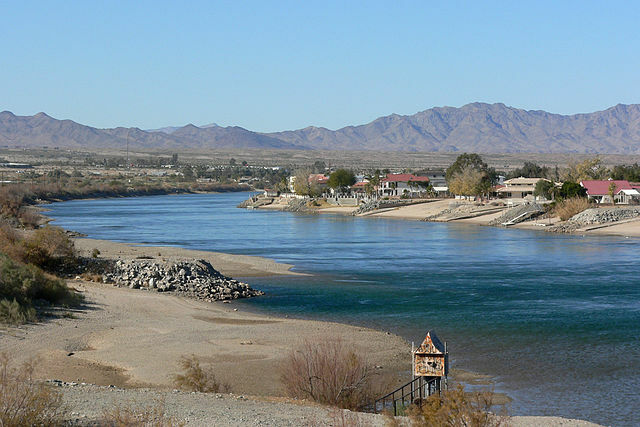 The incident happened just north of Lake Havasu, on a stretch of the Colorado River located between Needles, California and Topock, Arizona. Good Samaritans arrived at the scene before emergency officials and pulled many of the victims from the water; but in the current, several passengers were swept downriver. According to Mohave County Sheriff Doug Shuster, none of the passengers were wearing life jackets. While life jackets are not required by law, they are strongly recommended by authorities. According to Eric Sherwin, a spokesperson for the San Bernardino County Fire Department, emergency rescue personnel arrived approximately 45 minutes after the initial call for assistance. Nine people were transported by ambulance to area hospitals while two critically injured victims were airlifted by helicopter to a Las Vegas hospital. 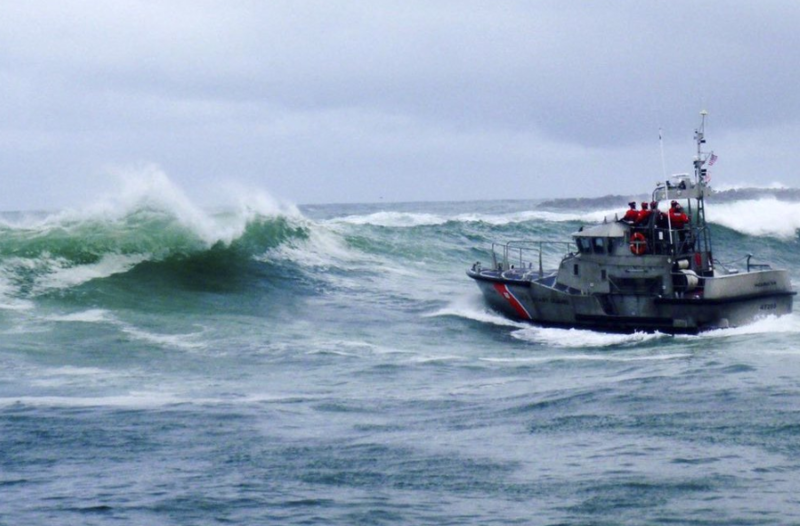 Thanks to the swift efforts of the U.S. Coast Guard and good Samaritan F/V Pacific Pearl, three fishermen in Sitka Sound were rescued this week after their vessel began taking on water. Watchstanders at Coast Guard Sector Juneau received a distress call from the captain of the 33-foot F/V Leona at about 10:30pm. It was reported that the vessel was taking on water and bilge pumps were unable to keep up with the rate of flooding. Watchstanders urgently requested an Air Station Sitka Jayhawk MH-60 be dispatched to the scene. An emergency dewatering pump was lowered onto the vessel, but the F/V Leona was taking on water too rapidly; the pump could not keep up. 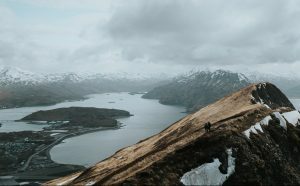 The three crewmembers were forced to abandon ship as the vessel began sinking into Sitka Sound. The good Samaritan F/V Pacific Pearl was able to take the three crewmembers aboard then transport them to Sitka.